A new West Ham-centric Podcast has launched this week. The first episode of 'A Casual Chat With Cass' is now available on iTunes. 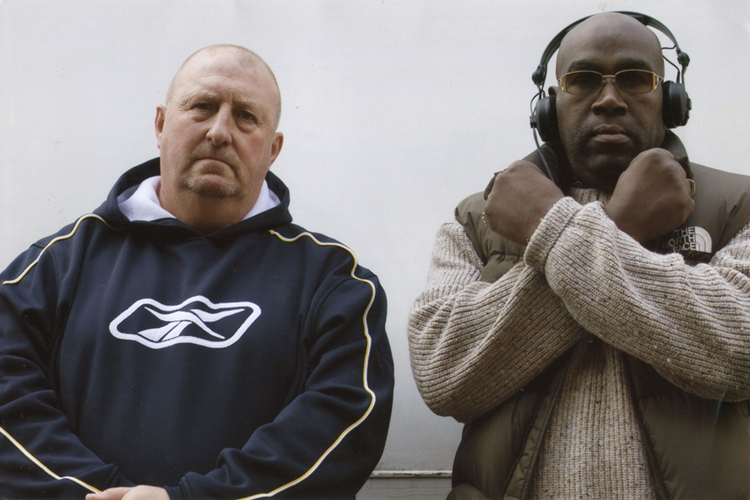 The Podcast - hosted by well-known Hammers fan Cass Pennant - launched via the Apple service on Monday (April 1). And the very first guest on the new show is Cass' fellow lifelong fan Bill Gardner, who chats about his life as a supporter of the mighty Hammers. During the 40-minute podcast, Cass explores Bill’s reputation as the prominent figure in the country’s most notorious football firm and what he has always been at heart - just a big football fan. You may subscribe to 'A Casual Chat With Cass' by visiting iTunes. * You may read KUMB's exclusive 2005 interview with Bill here, or listen to our 2015 podcast with Cass here.